What is KS DNA Day? 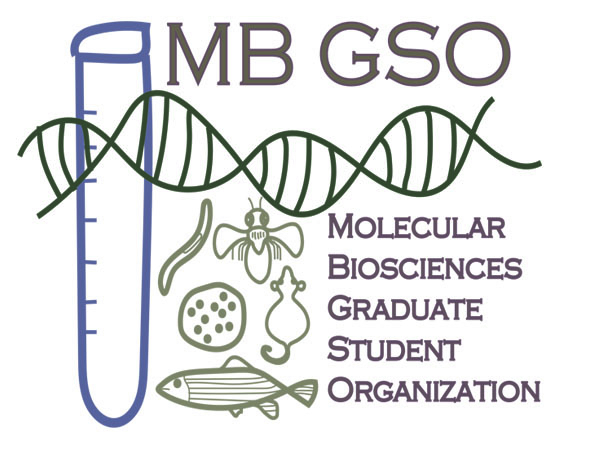 Kansas DNA Day is an annual event where scientists from Kansas academic and research institutions visit high schools statewide to present interactive lessons that links high school course content with real life research applications. 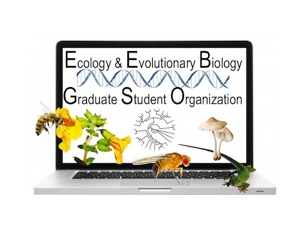 It provides early career scientist the chance to spread their knowledge and enthusiasm with the next generation of science professionals and build bridges between students, the textbook, and the bench. During DNA Day, high school students not only hear about the relevance of research from the ambassadors, but also engage in an activity that allows them to experience simplified techniques that are used to explore and answer research questions. Meeting and interacting with young scientist can break down barriers to careers paths in science and can clarify misconceptions of what a scientist looks like in the field. 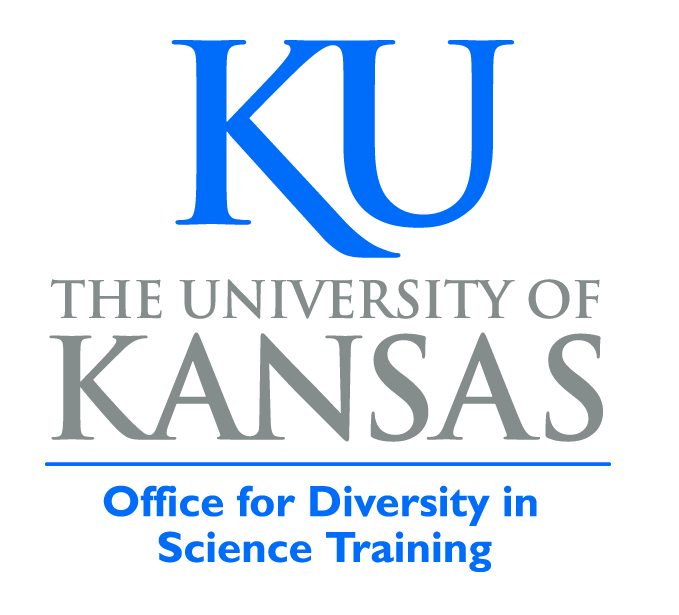 Kansas DNA Day was established in 2015 at the University of Kansas in collaboration with the NC DNA Day (http://ncdnaday.org). 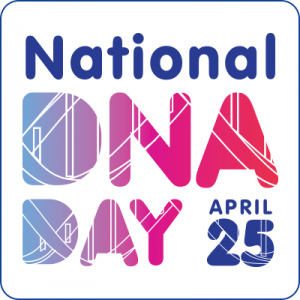 Do you want to get involved in DNA Day this year? Visit our Get Involved page to sign up! Explore our Modules page and find out what we are offering to high school classrooms this year! 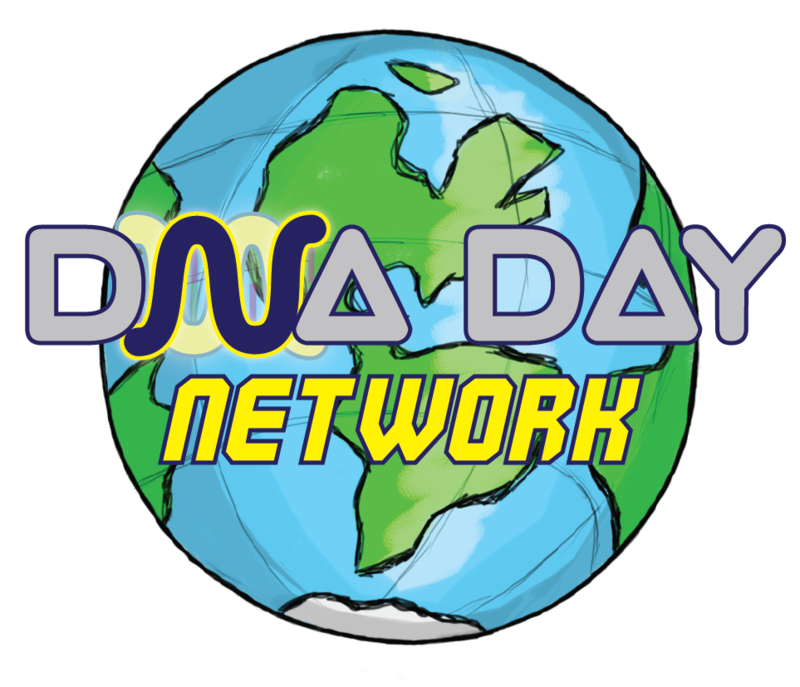 KS DNA Day is part of the DNA Day network. It is celebrated in April. Sign up now to have an ambassador visit your school on or around April 12.